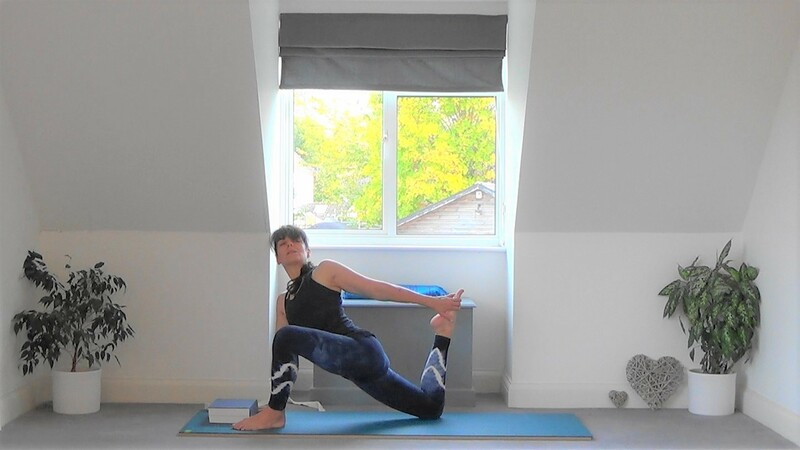 Emphasis: A sequence of poses (mainly standing) with straight arms, legs and spine. 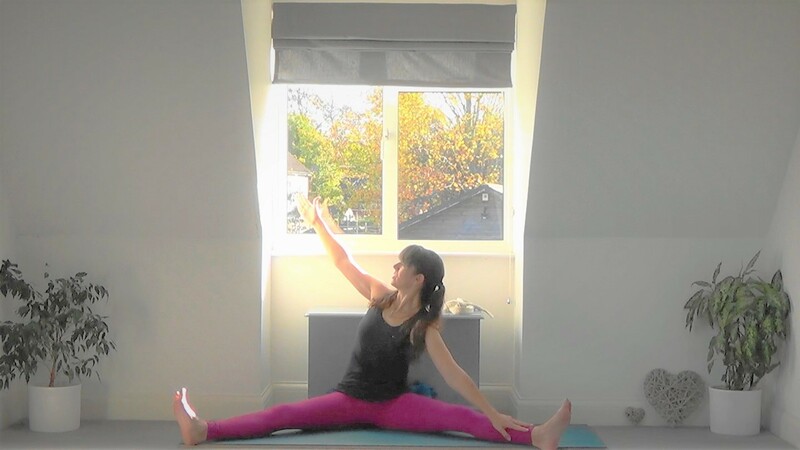 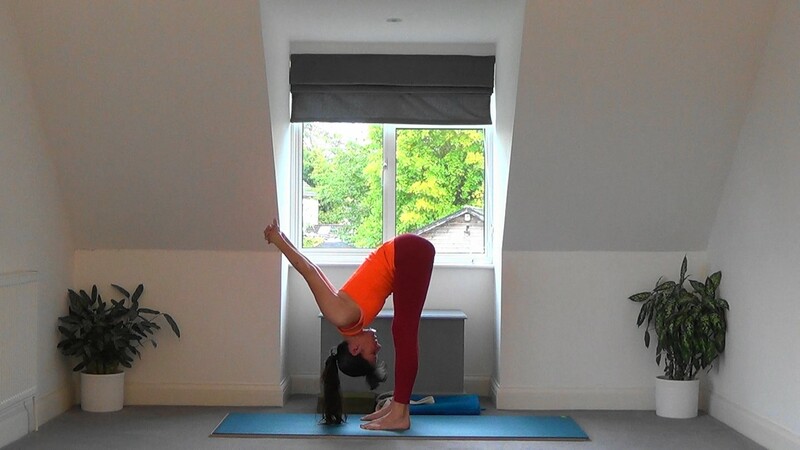 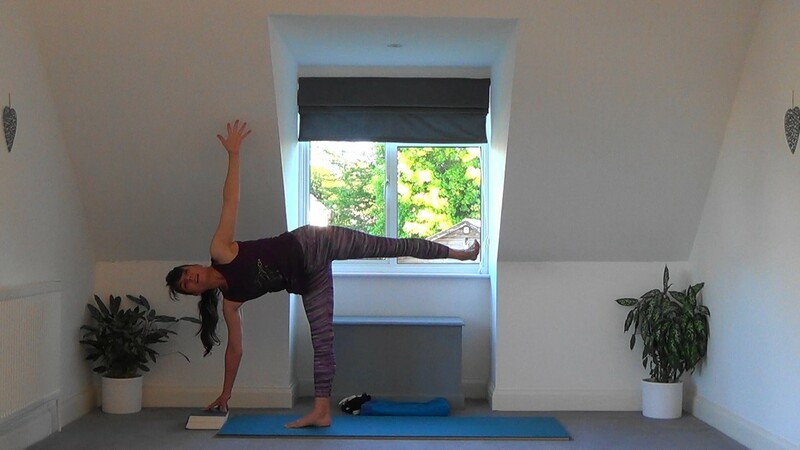 We will practice Triangle Pose (Trikonasana), Half-Moon Pose (Ardha Chandrasana) and Revolved Half-Moon Pose (Parivrtta Ardha-Chandrasana) plus some variations of Wide Legged Standing Forward Bend (Prasarita Padottanasana). 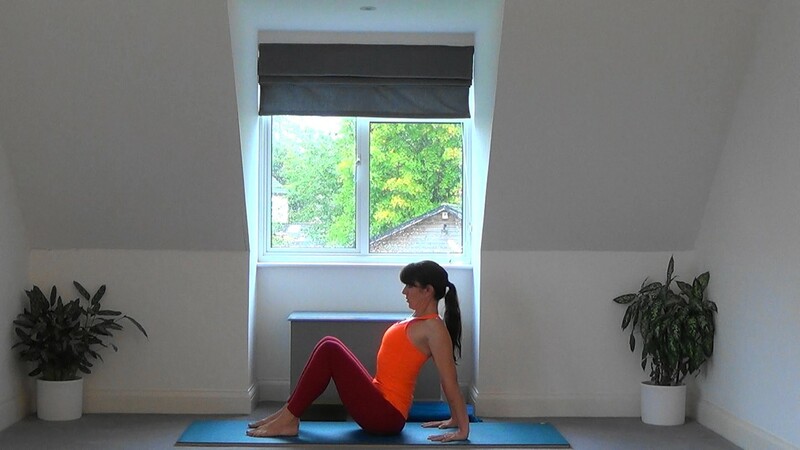 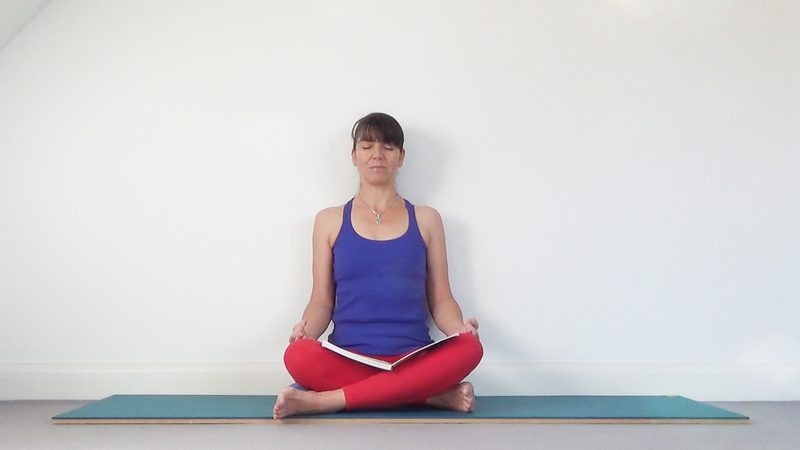 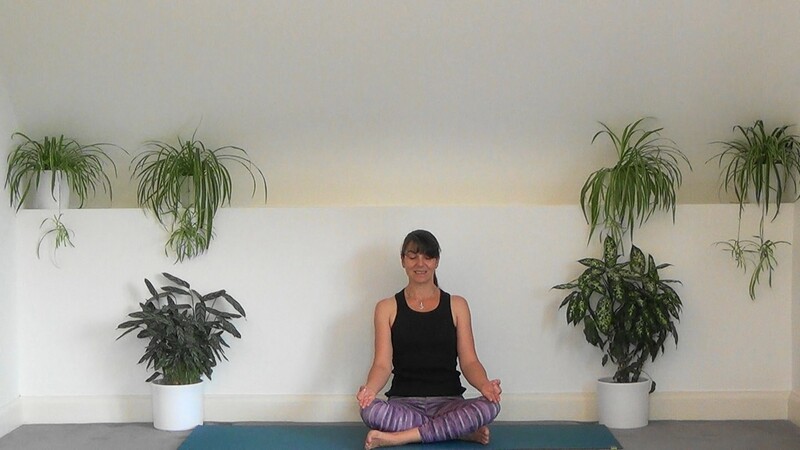 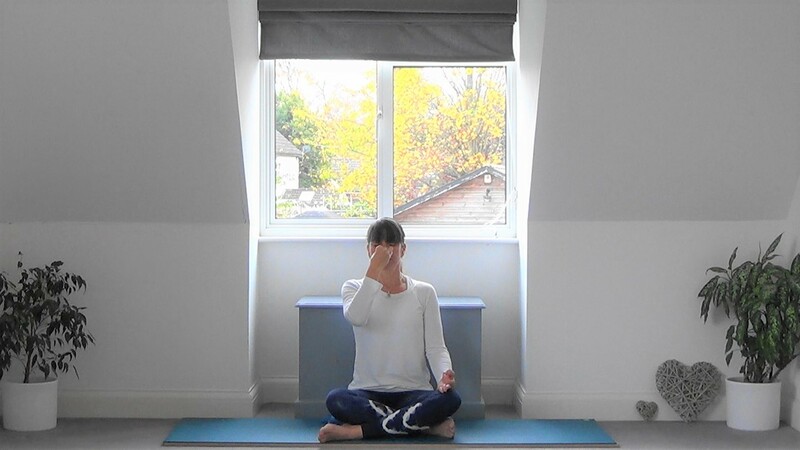 We finish with some variations of Wide Angle Seated Forward Bend (Upavista Konasana). 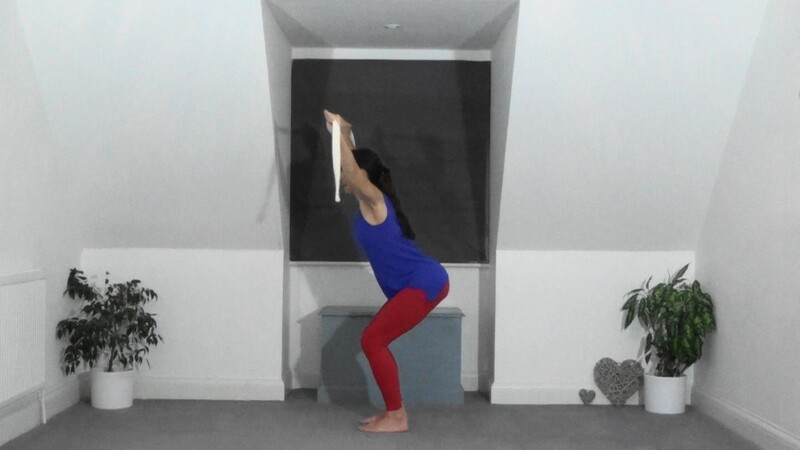 Props needed: Blocks (or a thick book) as required for your hand in Ardha Chandrasana, 2 yoga straps (or use long scarves or dressing gown ties), plus a blanket for Savasana if required.